We emphasized the need to make options available to patients and allow them to make an informed decision. 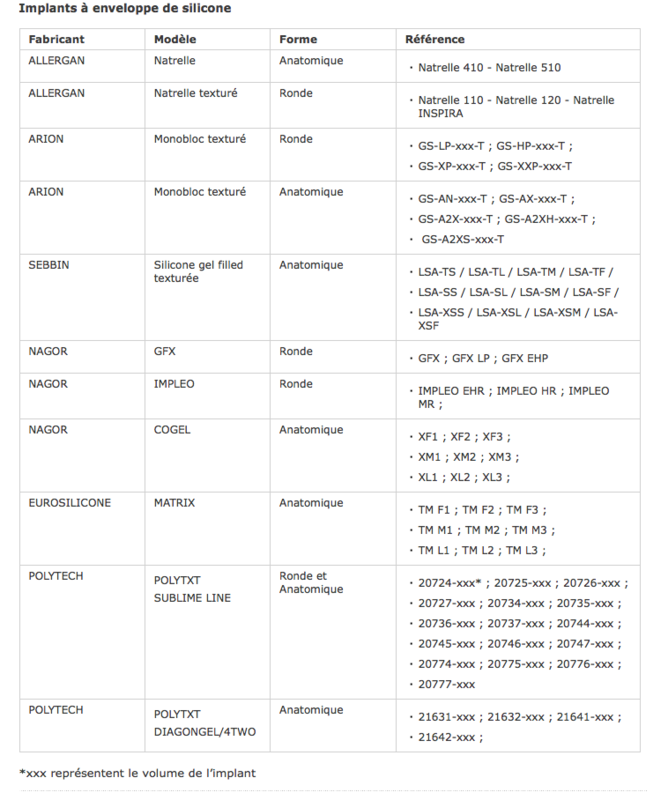 The importance of collecting long-term data through registries and other technologies was also discussed. 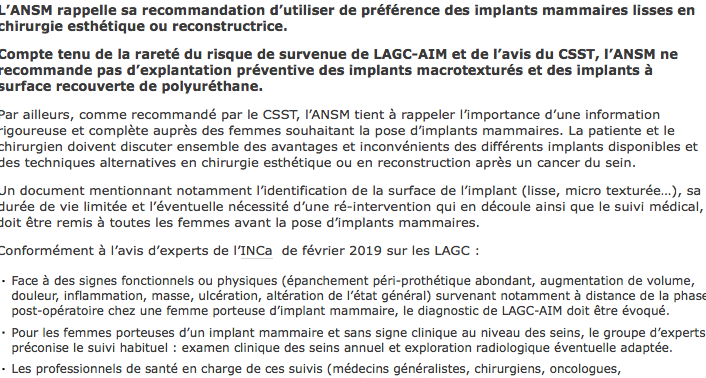 A few days later, the ANSM (French National Agency for Medicines and Health Products Safety) banned the sale of macrotextured and polyurethane covered breast implants in France as a cautious measure. 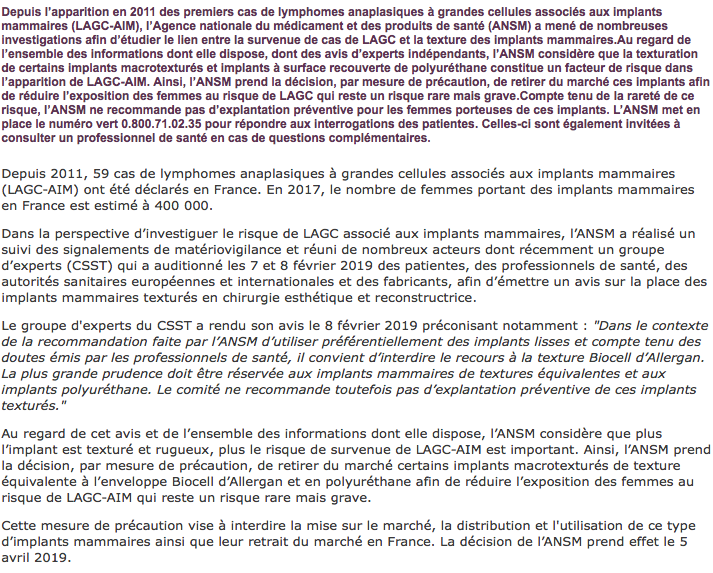 In February of this year they had already banned Allegan Biocell implants. Shortly after, Health Canada announced that Allergan had been notified of the Ministry’s intent to suspend its licenses for Biocell breast implants in Canada. The NVPC (Netherlands Association for Plastic Surgery) followed the request of the Ministry of Health to recommend that its members do not use macrotextured and polyurethane implants for the timebeing in the Netherlands. ISAPS has scrutinized the different approaches of France, Canada, and the Netherlands and points out the need for evidenced-based and statistically convincing studies. We are in line with the statement of the FDA and our European colleagues from the European Association of Societies of Aesthetic Plastic Surgery, EASAPS. 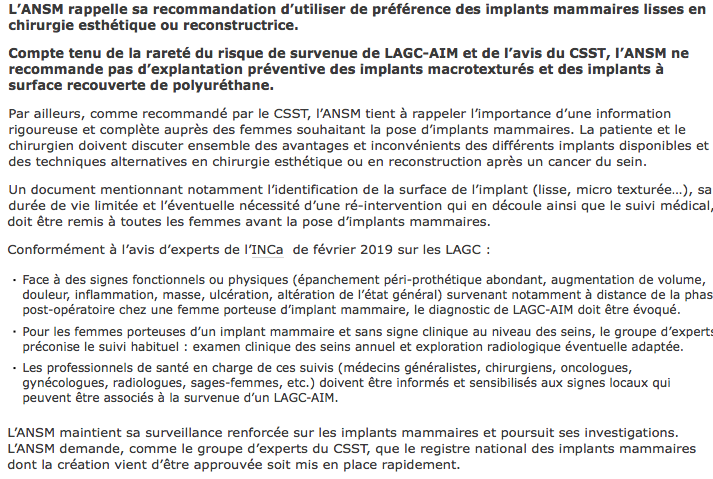 Fortunately, the clear majority of national health ministries in other countries have endorsed this view and are awaiting reliable scientific data, so that treatment options using macrotextured and polyurethane implants will not be taken away from our patients in most countries, as this would be a huge step backwards.